Are you feeling like it's time to add a fun pop of color to your living room? 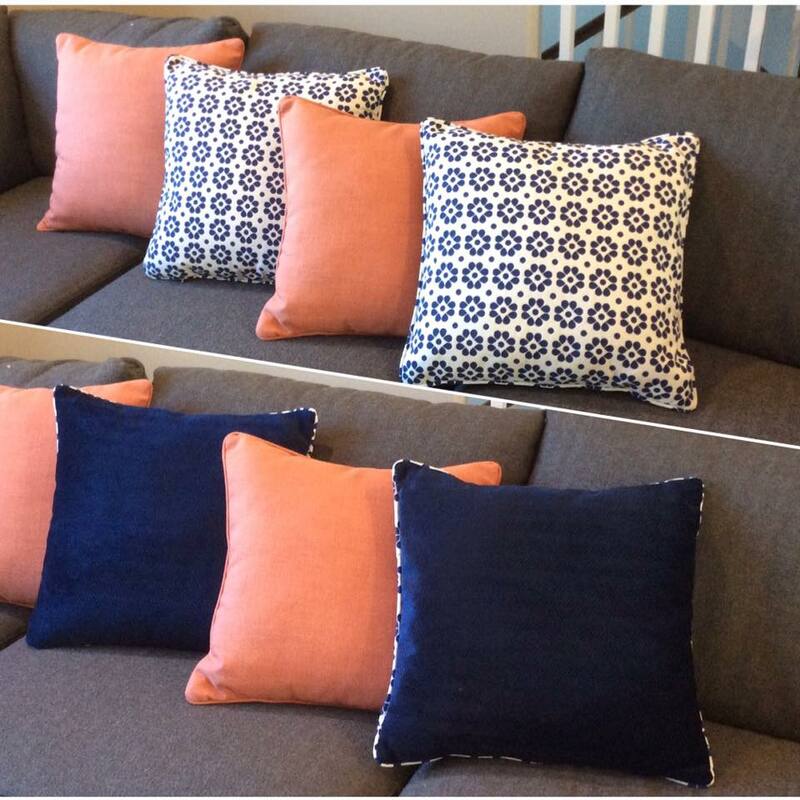 One of the easiest ways to do it is to add some new throw pillows to your sofa. 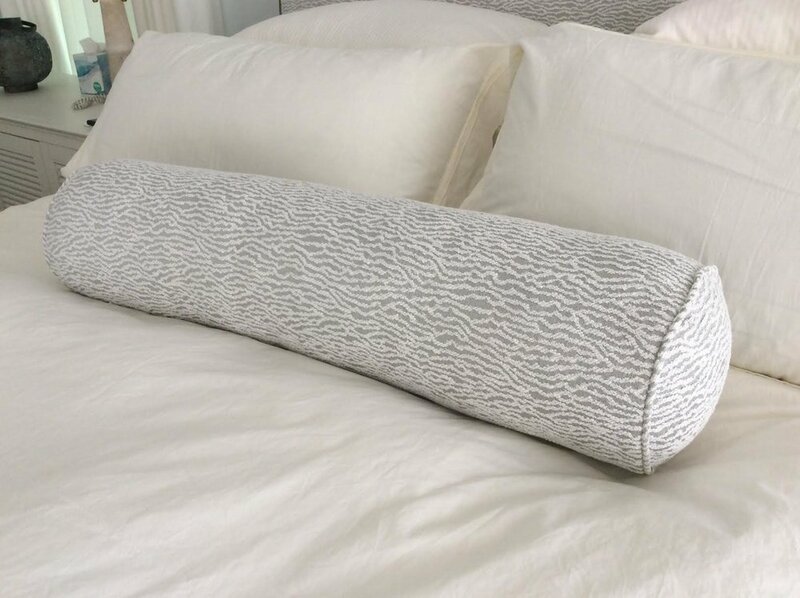 If you need a bolster for your bedroom, or choose a rectangular or square shape, we got all the inserts you need. Invisible zipper, welting/piping, pattern matching are a must to comply with the highest quality. 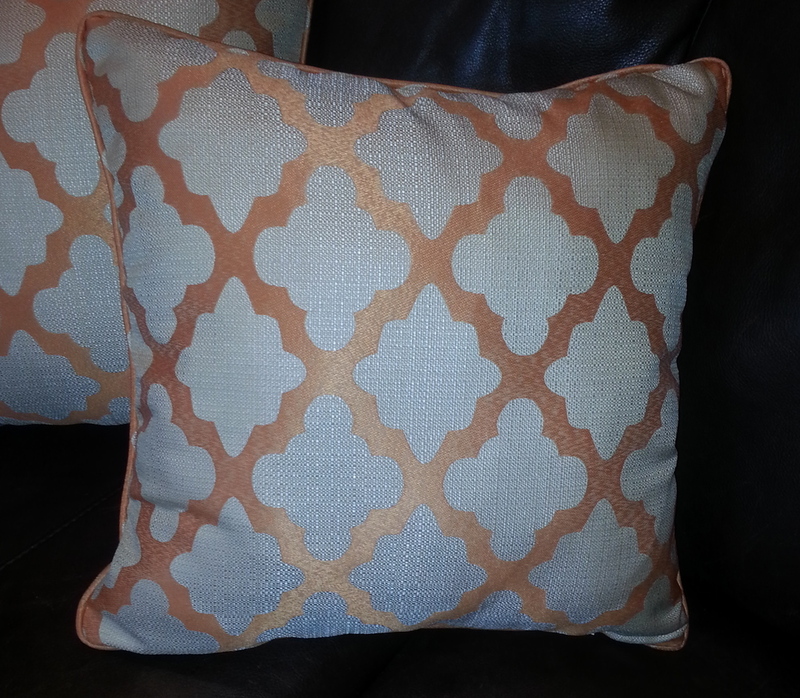 Embellishing the pillows with an appliqué style, trims, flanges, buttons, or making them reversible is your style choice. 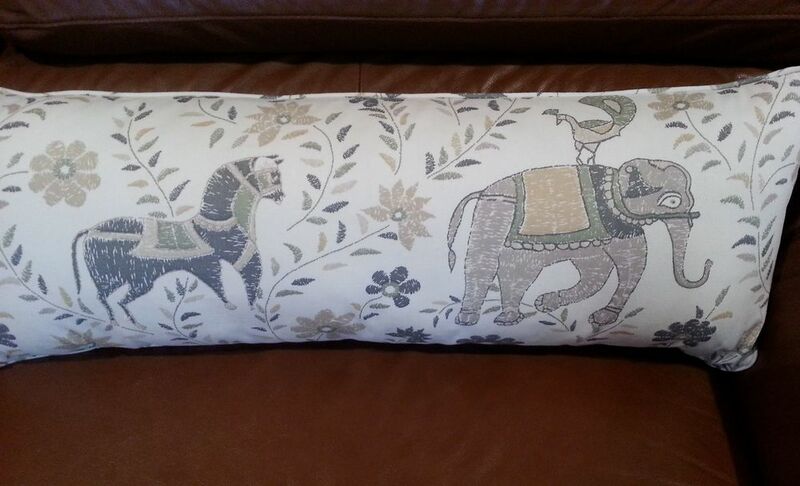 And don't forget the popular version of the pillow which is two pillows for the price of one. You can choose which side is the face according to your decorating mood. Have fun!